I think the monsoon this year was a bit too harsh on India as many states across the country saw flooding situations and recently we all heard about the Phailin cyclone that stormed in from the Bay of Bengal ripping apart many parts of Odisha and Andhra Pradesh. 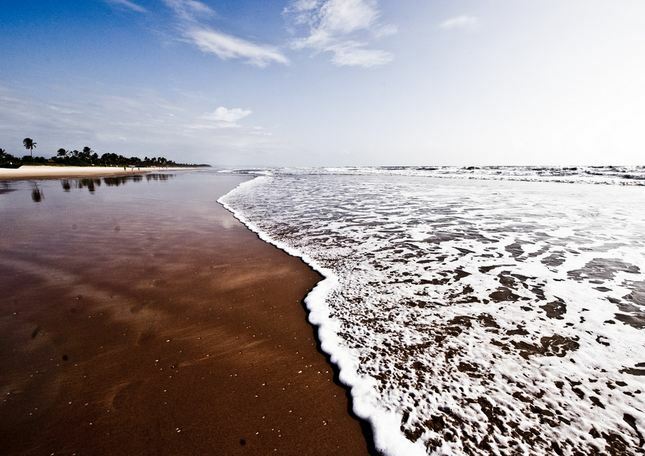 Well, sitting down here in Mumbai, I can feel the heat and humidity factor soaring up and that also means that autumn is here and many people in the plains would look out for some holiday destinations where they can chill out and relax. On the other hand, Diwali is just two weeks away so there will be many people like me that would pack their bags and head off to some cool places to celebrate Diwali in style. While most people celebrate Diwali by visiting their relatives and friends but if you have plans to take some time off from your hectic work and heading to some holiday destinations you can look out for these places for getting that right peace of mind. 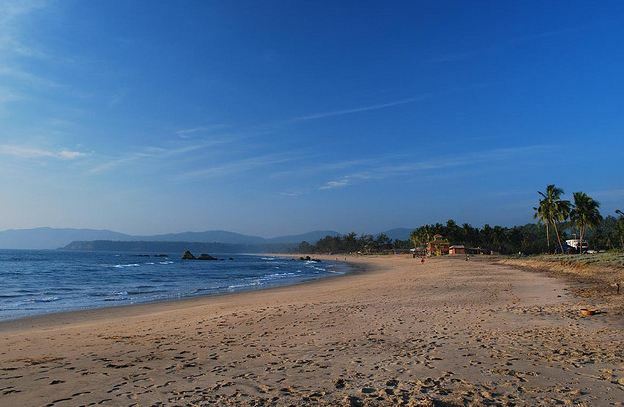 I believe the best way to beat the humidity is to head towards some of the cool places and what better place then to head to Goa that offers the best beaches and water sport activities. The monsoon usually ends during the first few weeks of October and the weather here is pleasant and cool. It does get bit windy at time but at least you get some relief from the humidity factor that can annoy you while you are in the metro cities. While it usually believed that Goa is all about Christmas and New Year celebrations because of the Christian majority here but the state does celebrate Diwali by burning huge effigies of Narkasura, the demon that terrorized the locals until Lord Krishna killed him. I would recommend that you book your hotels and resorts well in advanced because you might run out of options as many international travelers also visit Goa during these months. 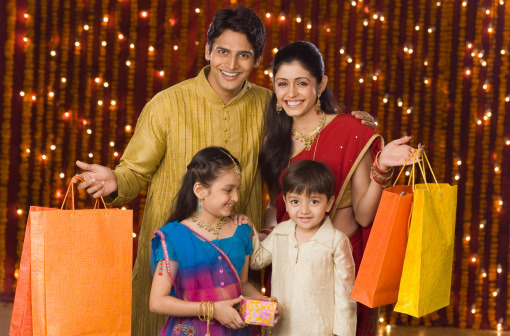 If you want to celebrate Diwali in grand style without worrying about the heat factor then you can head to Shimla. There are many places that you can visit here when you are in Shimla and since its now snowing you don’t have to worry about carrying loads of clothes and jackets. Many people here visit some of the old temples during the festival day and enjoy Diwali by lighting up the diyas and also visiting friends and relatives. 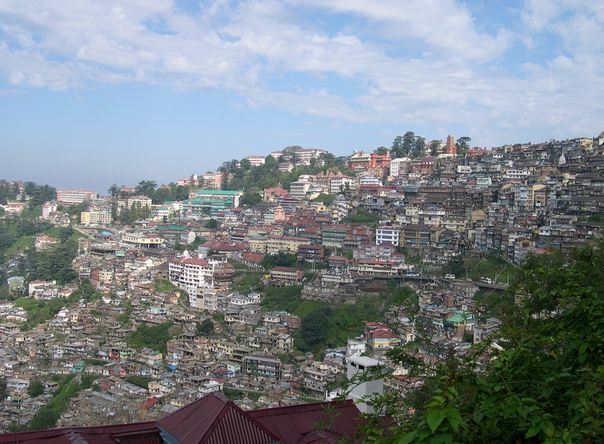 Shimla is also good for some Diwali shopping so you can explore some local markets here and buy something for yourself and for your family. 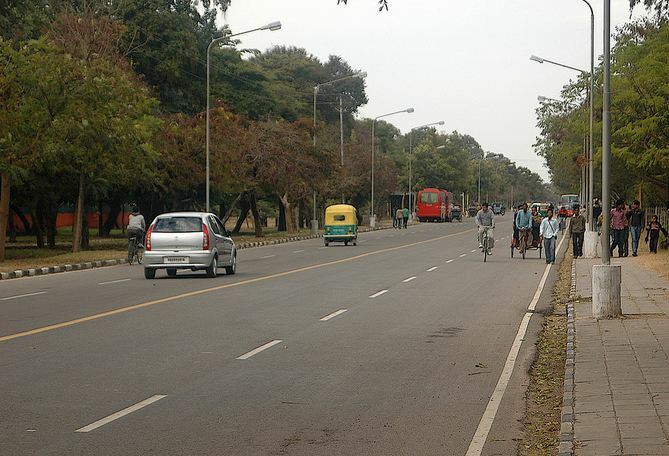 I can vouch for Chandigarh at any time of the year and this city is one of the finest in the country. So, if you are planning to head up north, I would recommend Chandigarh for all those who want to explore the Punjabi flavor this Diwali season. The climate here during the month of October is hot but not as fiery as the plains down south India so you can still have a weather that is close to 26 degrees Celsius during noon time. 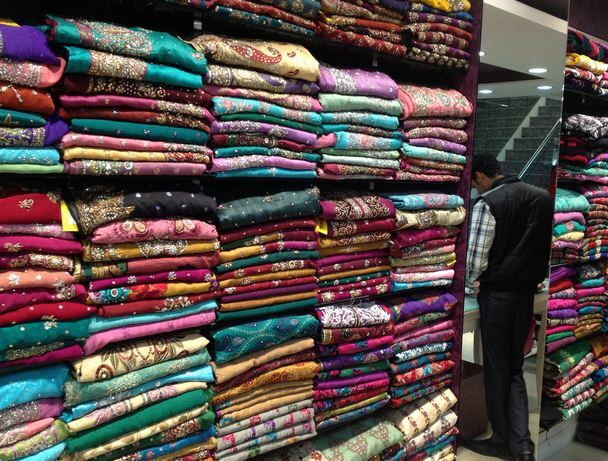 Chandigarh is a shopping hub and a paradise for food lovers so you can go through different sectors in the city. I mean if you need clothes and shoes head to Sector 17, Sector 22 and Sector 9. If you are looking for electronic goods Sector 17 and 22 is the best bet while Madhya Marg Sector 34 is the right choice for buying furniture. Coorg is also one of the spots that you can pick this Diwali if you are planning to enjoy your Diwali holidays with your family. 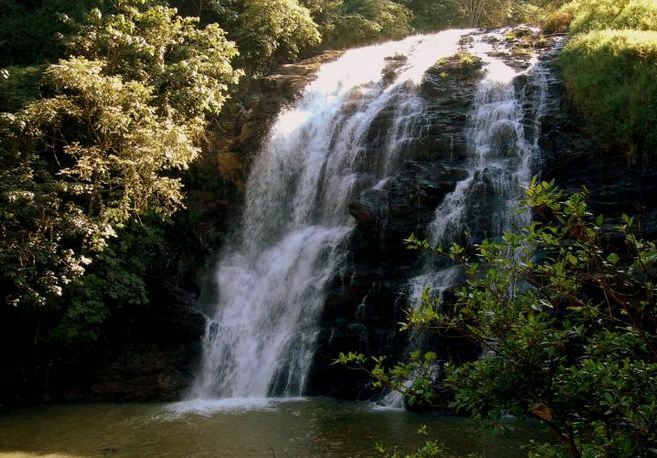 The month of October is the right time for you to pack your bags for Coorg as the heavy rainfall subsides and makes it favorable for sightseeing and various outdoor trips. Do carry your raincoat or umbrella with you because you will still enjoy occasional rainfall but that will not hinder your tourist activities. 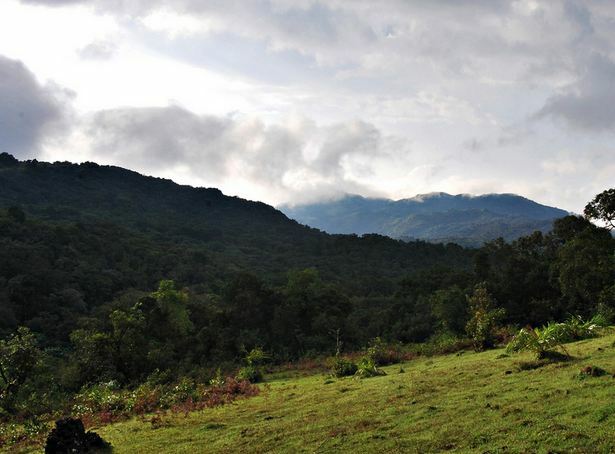 The place here is very silent and peaceful so if you want to escape all the Diwali noise-pollution and air pollution Coorg is the right place to be. However, I would still recommend to book your hotels well in advance as there are many tourists that visit Coorg during October and November. While these destinations may be packed with tourists already you need to be sure on how you can explore India in a better way especially during peak tourism months. Why Mahabaleshwar is the Most Popular Honeymoon Destination in Maharashtra?